Founded in 2012 by Edward Barber, Jay Osgerby and Jon Marshall, MAP is part of a family of world-class design companies which also includes Barber & Osgerby and Universal Design Studio. Founded in 2012 by Edward Barber, Jay Osgerby and Jon Marshall, MAP is part of a family of world-class design companies which also includes Barber & Osgerby and Universal Design Studio. MAP is a creative consultancy with a team of industrial designers who believe great design can solve problems, improve lives and make a positive difference to the world around us. They develop physical products for tech giants to start-ups. Katherine worked with MAP in the early days of its foundation as part of her remit as Head of PR and Communications of the group during a year-long contract to implement structure, strategy and training for the in-house PR team. 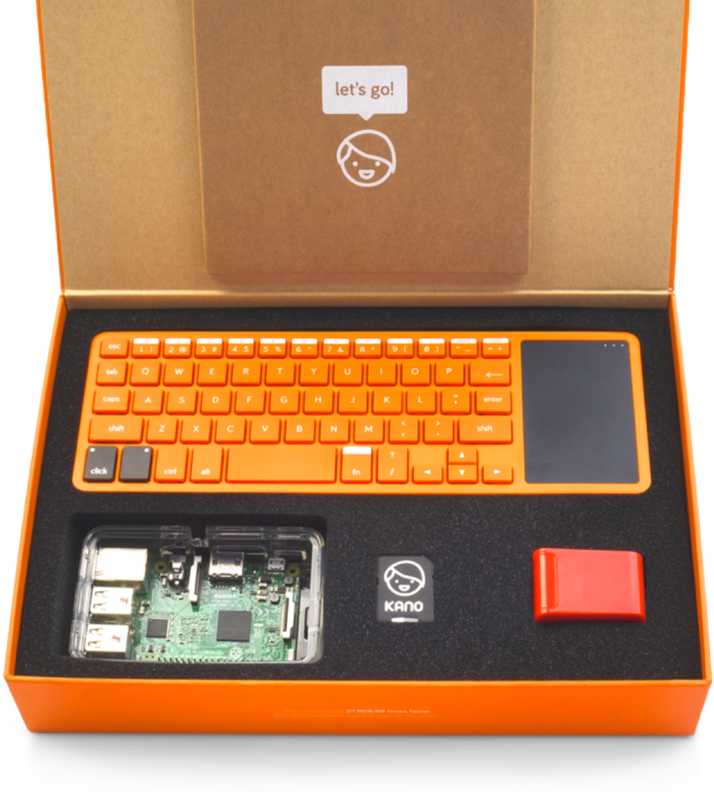 During her tenure, the Kano Computer Kit was successfully launched with a $1.5m Kickstarter campaign.